Congratulations to Mary Asbury, Executive Director of Legal Aid Society of Greater Cincinnati, on receiving the 2016 Racial Justice Award from the YWCA. Mary was honored along with Assistant U.S. Attorney Kenneth L. Parker at the Y’s Heart-to-Heart Racial Justice Breakfast. 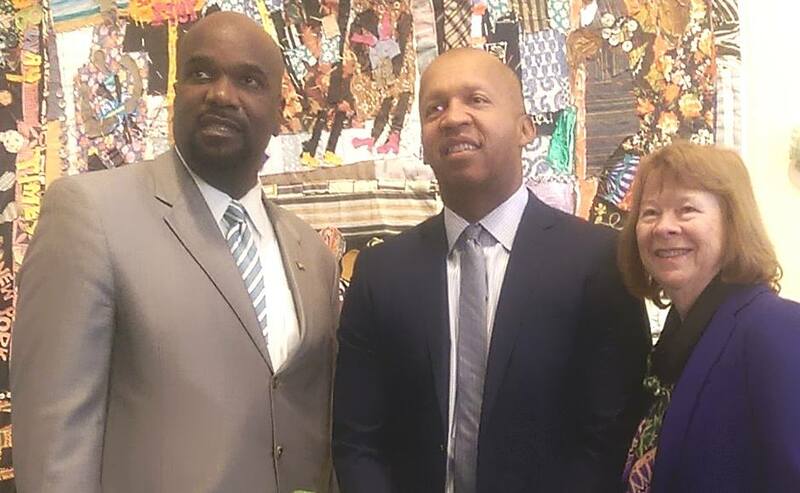 Bryan Stevenson, founder of the Equal Justice Initiative in Montgomery, Alabama was the inspiring keynote speaker for this event at the National Underground Railroad Freedom Center.